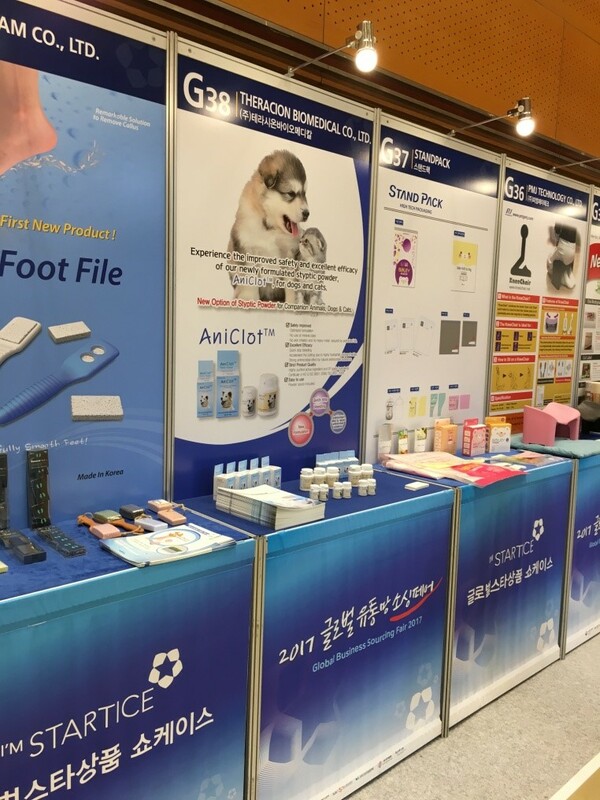 Pictures on Show Case, Global Business Sourcing Fair 2017 at COEX, Seoul. 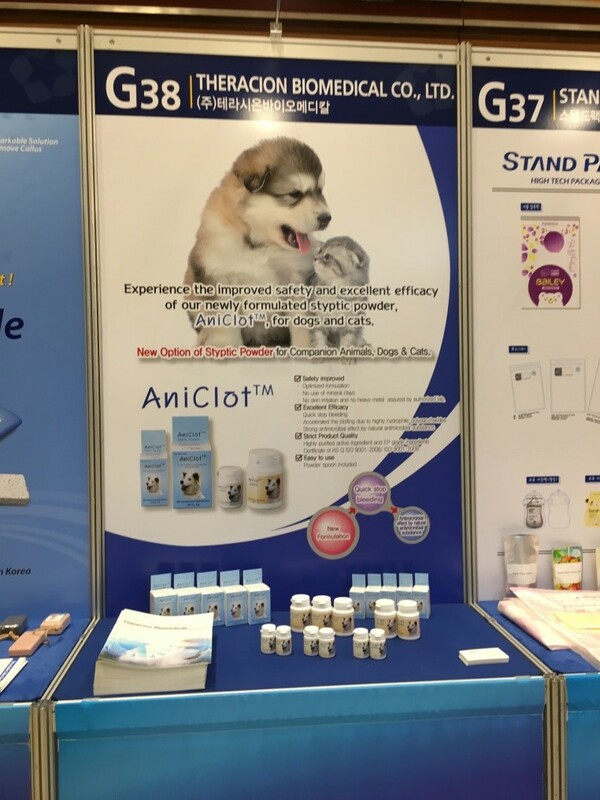 According to the Notice on Aug. 28, 2017, AniClot styptic powder products are deployed on Show Case, Global Business Sourcing Fair 2017 at COEX, Seoul, which is an annual event held by Korean MMS (Ministry of SMEs and Startups). This year, more than 700 global buyers expect to join during the fair. 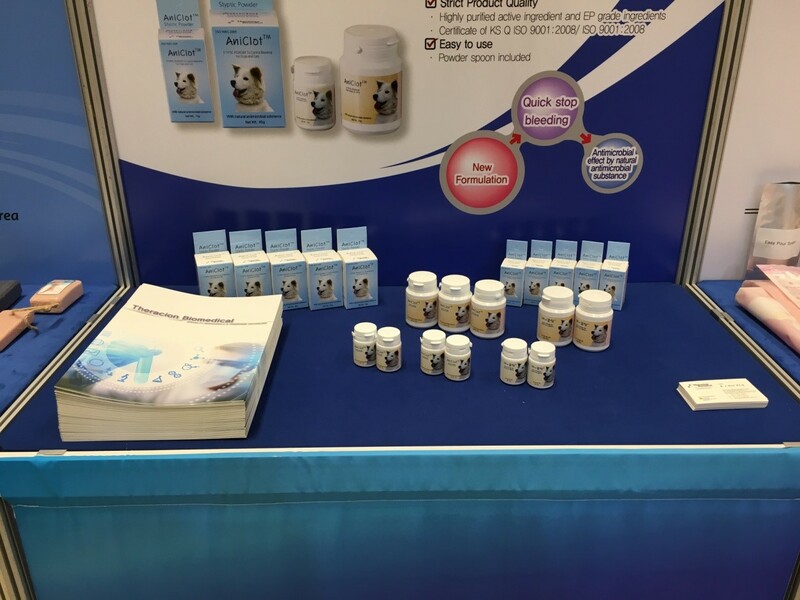 Here are pictures of Showcase and Theracion Biomedical booth. 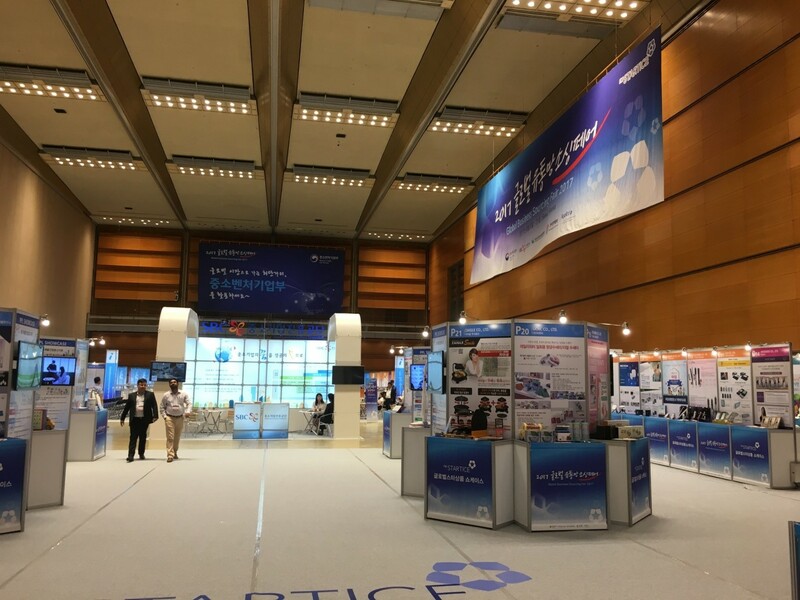 2017 The 15th Vietnam International Trade Fair(Vietnam Expo) Financial News reported an article about E. J. Kim, CEO of Theracion Biomedical Co., Ltd.